The Virtual Assistant created by Vidiemme, which helps patients to vocally interrogate the package leaflets contained in Takeda products, has received the patronage of the Italian Union of the Blind and Visually Impaired (UICI) and Cittadinanzattiva. It is estimated that in Italy, in just over 10 years, there will be a 25% increase in the number of blind people, who will be added to the 360 thousand currently blind, and the over 1.5 million visually impaired. 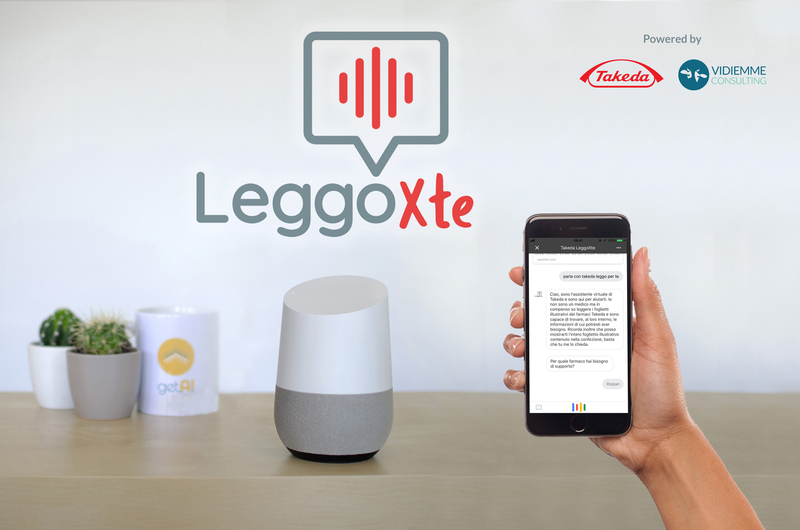 From awareness of this problem, LeggoXTe is born: an Action created by Vidiemme for Takeda Italia, which enables the package leaflets of the pharmaceutical company’s products to be read, through the use of a Virtual Assistant. 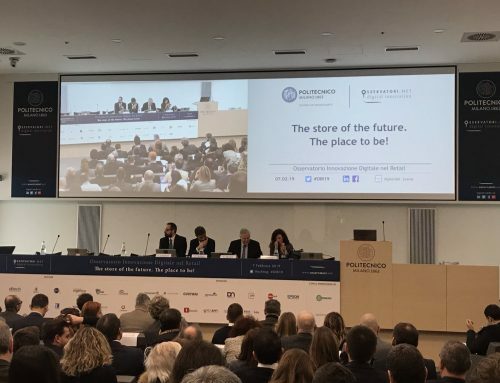 The innovative digital solution was presented during the Digital Health Summit at the Palazzo delle Stelline in Milan, an event where various protagonists of the healthcare world gather to talk about how Healthcare is changing thanks to technological innovation. In fact, the Virtual Assistant can be interrogated through two different methods. The integration with Google Assistant ensures that, through simple voice interaction on a mobile device or on Google Home, anyone can interact and access the information. The user can solicit the Virtual Assistant for information related to a specific drug by asking questions, such as whether it is safe to drive a vehicle while taking the drug, or whether it can be taken during pregnancy, or information regarding any side effects. The Assistant will understand the request and will offer to read the corresponding part of the package leaflet. Voice interaction enables all this information to be accessed in complete autonomy by a large number of people who, not only because of problems related to vision but also, for example, due to motor difficulties, cannot read the package insert themselves. It is not the first time that Vidiemme blends innovation and accessibility: we have always been convinced that in order for innovation to happen it is essential that it be accessible to the greatest number of people, facilitating them in carrying out day-to-day operations. 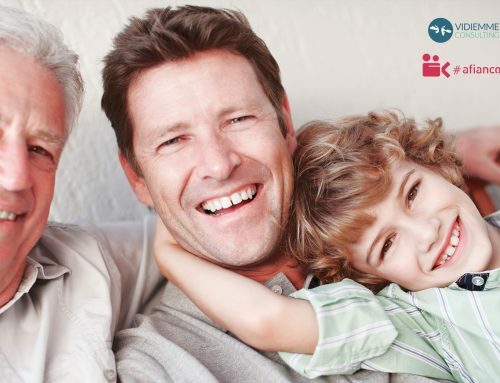 LeggoXTe is an example born from this approach and we are proud that, thanks to new technologies, we contribute to guaranteeing that all patients’ health rights are respected, as evidenced by the patronage of the Italian Union of the Blind and Visually Impaired (UICI) and Cittadinanzattiva. This Virtual Assistant is so important for this kind of patient that the solution was also presented on the occasion of the 23rd edition of the Louise Braille Prize, broadcast on Italian TV channel RAI 1. An award aimed at recognizing those companies, institutions and public figures who committed themselves during the year to supporting projects dedicated to people with visual disabilities. The project is so innovative that it allowed the team that worked on it to win the 2018 “Le Fonti” Awards. The Digital Healthcare and Pharma Innovation Team of the Year award went to Takeda, defined as an Italian excellence and an international leader in the pharmaceutical sector, which puts the health of all patients at the center of its attention. 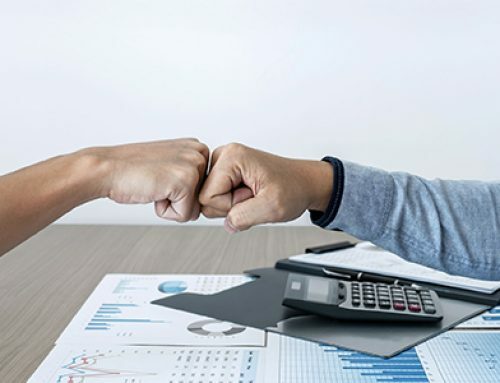 Vidiemme and Tooso bring Artificial Intelligence into your company! Vidiemme participates in #afiancodelcoraggio with Roche, for the third time.